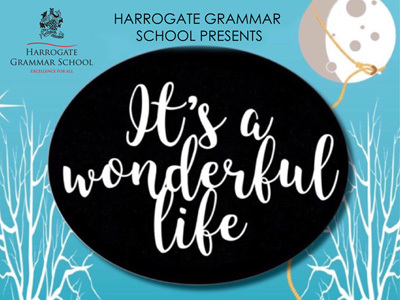 Good luck to all the cast and crew who have committed a huge amount of time to this production which is expected to be amazing. 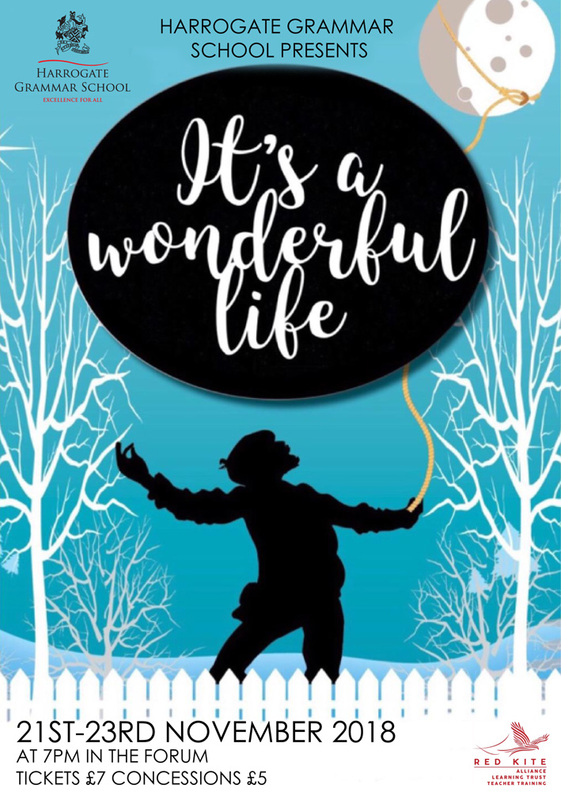 ‘It’s A Wonderful Life’ will be performed on Wednesday 21st, Thursday 22nd and Friday 23rd November at 7pm in the Forum. Tickets are still available and cost £7/ Concession £5. We are looking forward to getting everyone into the festive spirit.